We seek lively and original writing on contemporary architecture, landscape, and urbanism. We define these areas broadly, to include allied fields such as planning, geography, history, sociology, ecology, politics, media, and technology. We publish interdisciplinary scholarship as well as essays, criticism, narrative journalism, photography, and multimedia work. 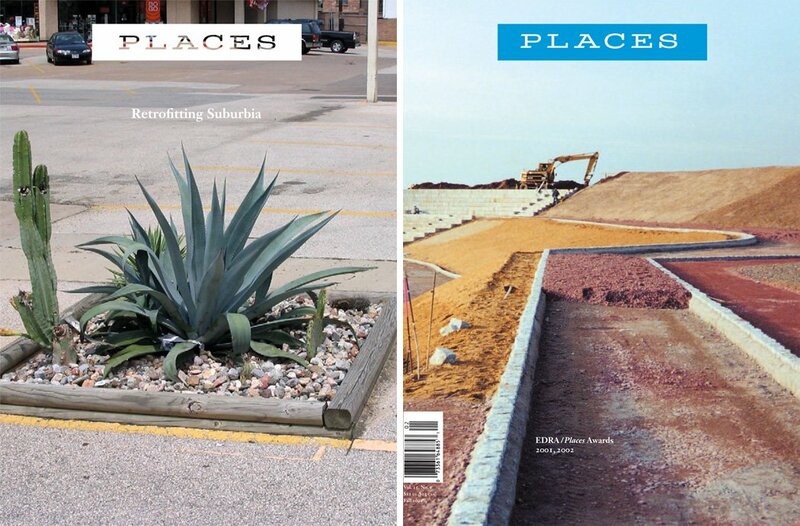 We occasionally publish work in other genres that illuminates the experience of cities, buildings, and landscapes. We seek writing that probes hard questions and that balances the high-altitude concept with a sharp focus on the messy, complicated details of lived experience, of real places and politics. Whatever the form, we value prose that is both rigorous and accessible. To learn more about our commitment to public scholarship, read our statement. Payment ranges from a modest honorarium for scholarly articles to a more substantial fee for reported journalism and grant-supported projects. We do not pay for articles drawn from books in press. Send manuscripts, proposals, or queries to [email protected], with “Places submission” and the title in the subject line. We prefer to receive manuscripts as Microsoft Word attachments. Most articles range from 1,000 to 6,000 words, but we are not prescriptive about length. Citations should be formatted as endnotes in any conventional style. Submit image files as email attachments or via a file-sharing service such as Dropbox. Do not embed images in Word or PDF documents. We like to see a wide selection of work, at least 20 images. Send captions or titles, if any, in a Word document. Please inform us if you are submitting simultaneously to another publication. We will republish work under certain circumstances: for instance, if it has never been published in English, or has appeared only in a print publication with a limited readership. Let us know if your submission is part of a larger project, e.g., a chapter of a book in progress. We aim to respond to queries and proposals within 2 to 4 weeks and to manuscripts within 4 to 12 weeks, although we may take longer. Please wait until this time has passed before writing to check on the status of your submission. Please read our statement of statement of editorial independence.